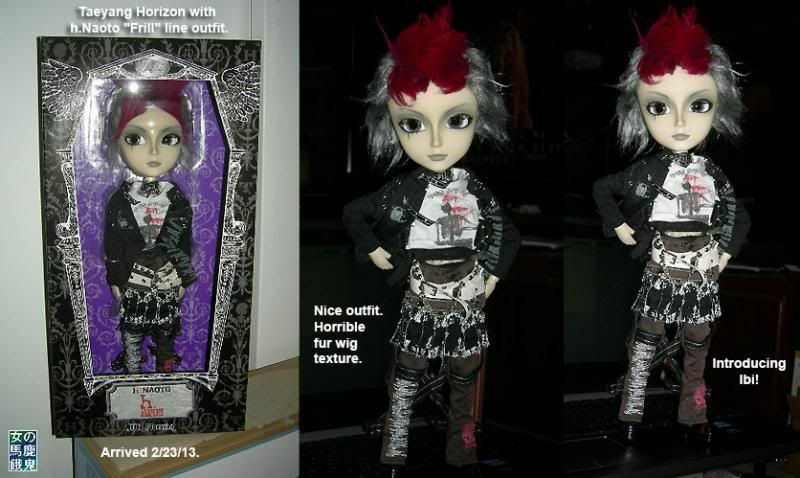 Never thought I would get another Taeyang but I couldn't resist getting a h.Naoto-dressed doll. I'm trying to multi-task: getting my LJ updated with my FB doll page, getting all my doll arrivals posted and keeping my sanity trying to get it all organized. I do the LJ and FB entries separately.